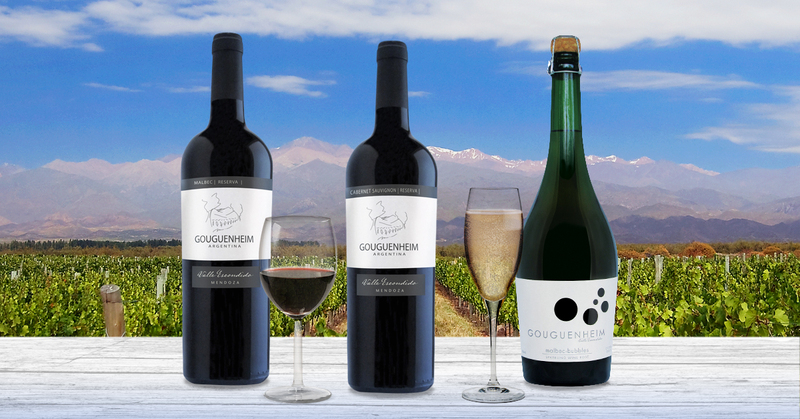 Sparkling Malbec – A delicate bubbly tasting of cherries and strawberries with a touch of acid and mineral on the finish. *PLEASE NOTE: We will be having two seated tastings at 5:30 and 6:30 in order to work with Santiago’s schedule. If you are interested in attending, please note the time-frame in our FB comments section so we can come up with a rough headcount for our back room.